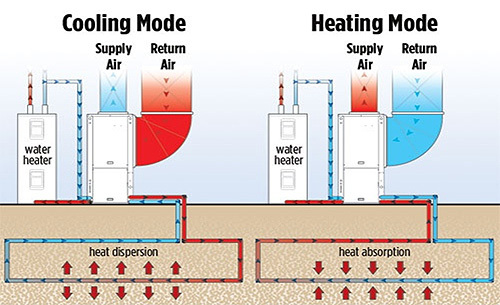 Heat exchange systems are designed to efficiently transfer heat from one area or medium to another. They are widely used in space heating and air conditioning, and can be designed to provide a cost-effective alternative to traditional HVAC heating and cooling systems. Heat exchange systems can also be used in conjunction with existing HVAC systems to increase their efficiency and reduce the overall energy load of operation.